As a Marketing & Sales Consultant, Ivanka is responsible for marketing & sales coordination, relating both to Shanda Consult Ltd and to our associate Liemeta ME Ltd. Although Ivanka did not join us with a marketing background, her long experience as professional in the shipping industry and her contributions to the management of family-owned companies provided her with priceless experience and skills that go far beyond only marketing and sales. Ivanka’s professional background stems from the Shipping industry in which she worked for more than 10 years and lived in various countries. 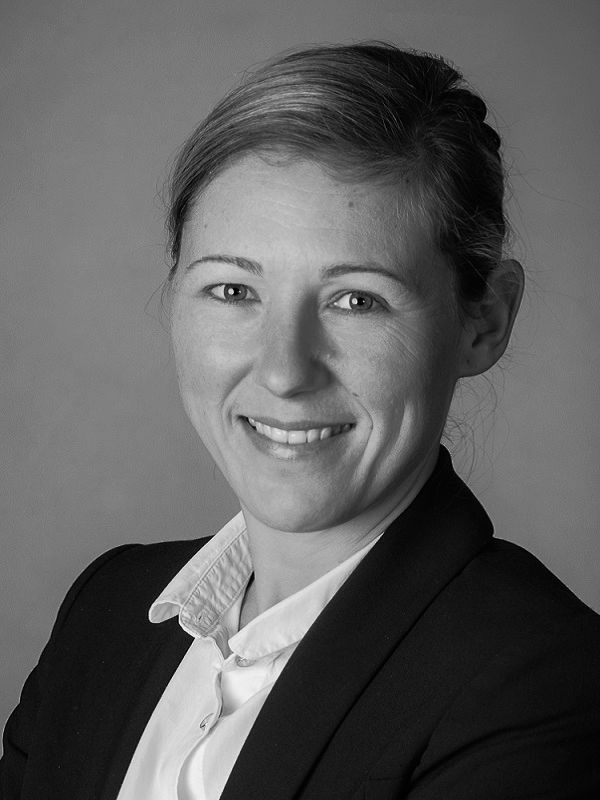 Her last position held was as a Consultant for RHL Reederei Hamburger Lloyd Tanker GmbH & Co. KG for the adequate employment of Oil & Chemical Tankers as well as the smooth operations of the fleet including insolvency proceeding dealings and vessel sales. Passionate about startups, design and niche markets, Ivanka is also the founder of KONTOR 202 | Atelier & Lifestyle Lounge, which is today a business run by her family. Ivanka holds a Master of Science from the Cyprus International Institute of Management in Shipping Management. Her guiding principle is “It’s all in the detail!”. This makes her standout in the work she does with utmost professionalism, the strategies she implements and most importantly in her client and customer interactions. Ivanka is a member of the Board of the Cyprus Germany Business Association. German by nationality, Ivanka today lives in Cyprus together with her daughter, back where she also grew up.